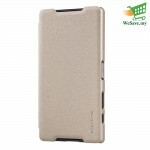 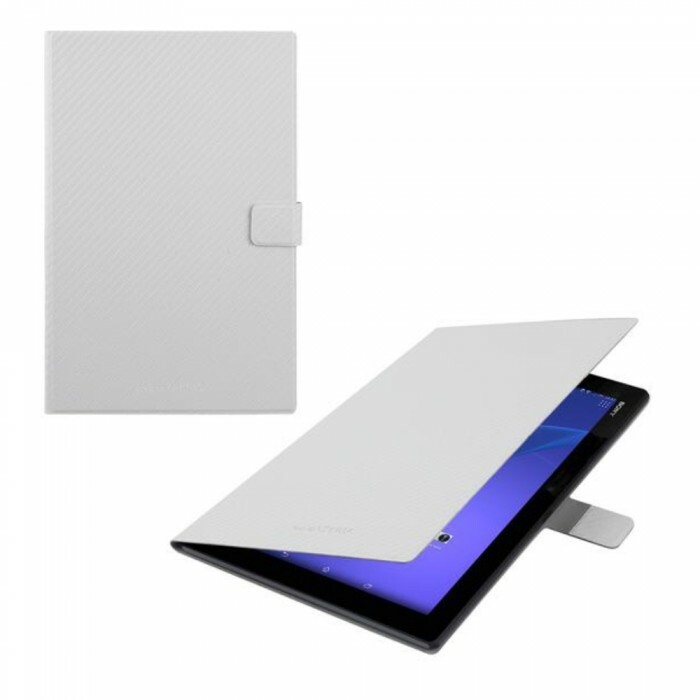 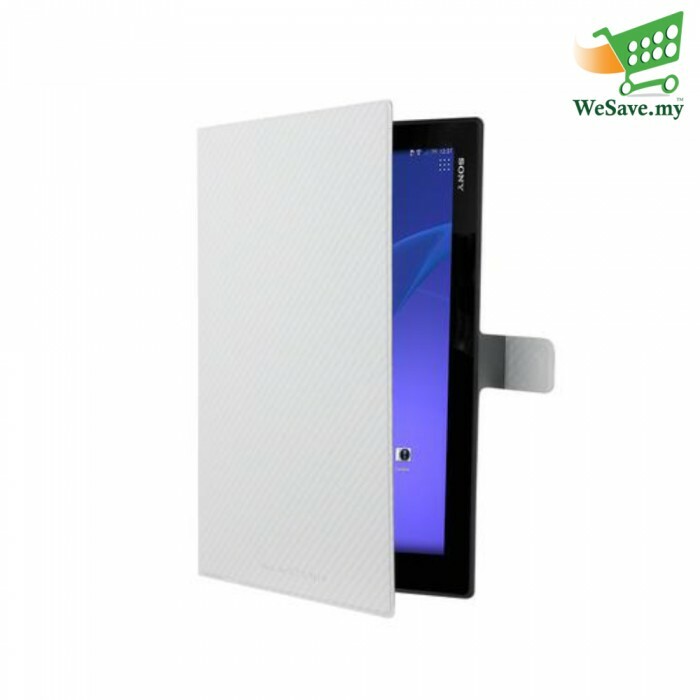 The book style case for Sony Tablet Xperia Z contains a durable case that easily fits your Xperia. 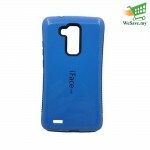 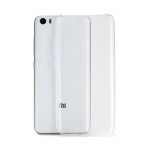 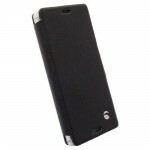 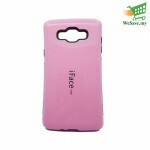 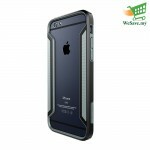 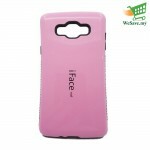 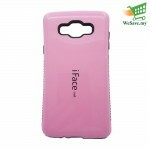 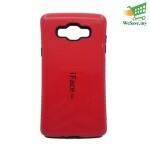 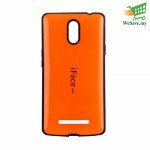 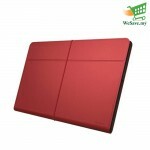 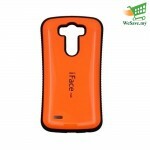 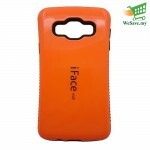 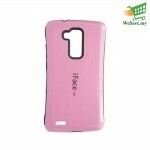 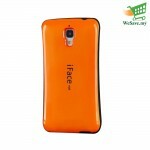 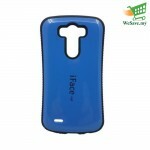 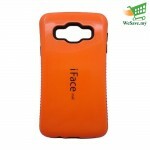 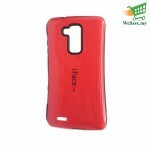 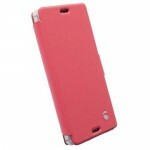 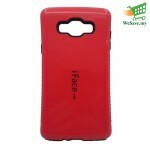 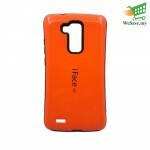 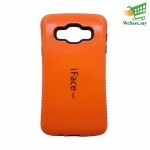 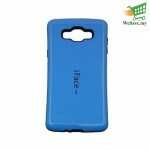 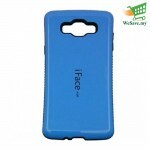 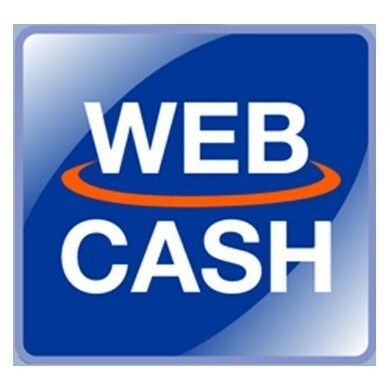 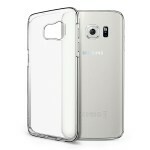 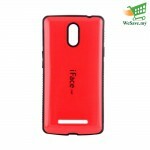 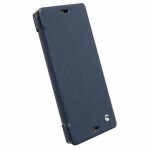 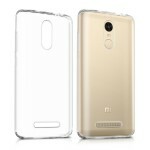 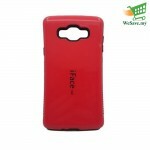 The case also has a synthetic leather finish that gives it a first class finish. 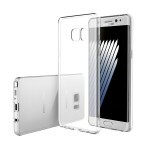 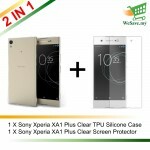 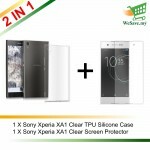 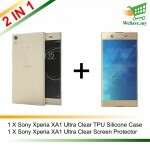 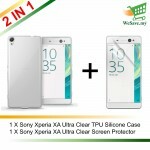 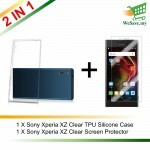 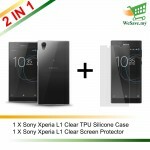 The outer material is resistant and is complemented by the engraving of the "Made for Xperia" brand. 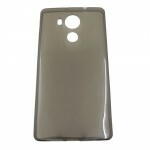 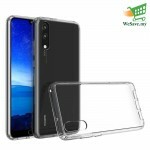 The case has been engraved with the Xperia brand so you can be sure of its quality. 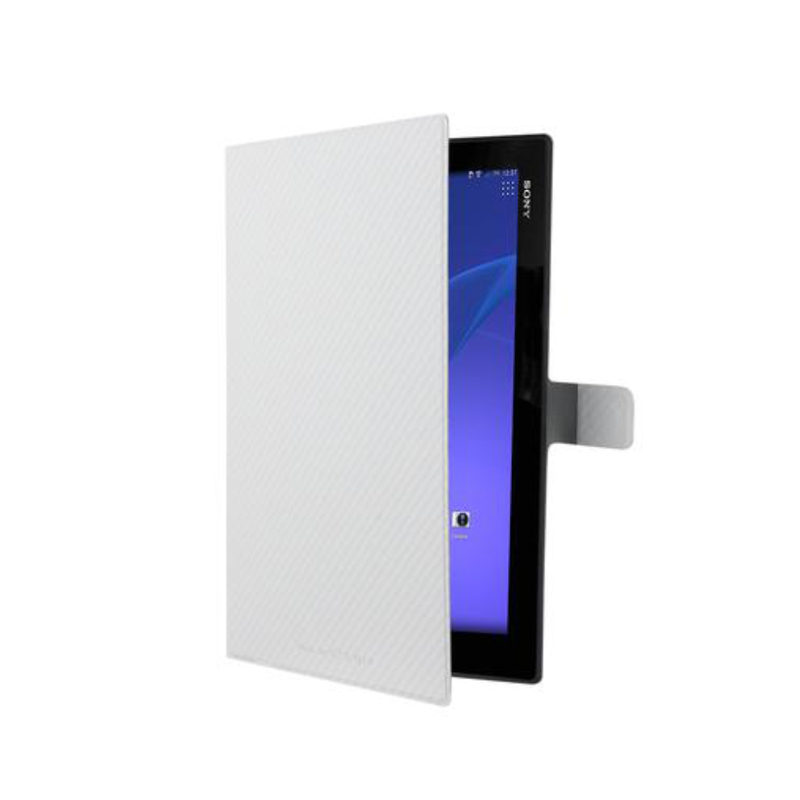 The setting has been specially designed for the Sony Tablet Xperia Z, so the setting is perfect to let you enjoy it. 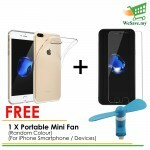 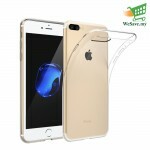 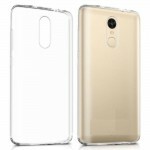 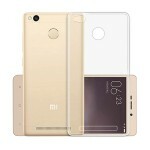 Despite a more important finish, the case still represents the functionality so that you can use the full potential of your device. 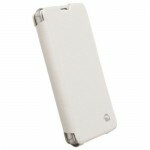 The case has special cuts for the camera so you never have to miss the opportunity to take memorable photos.